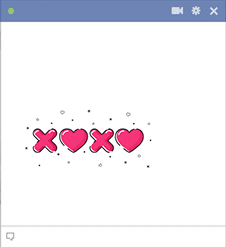 Emoji sharing on Facebook allows you to quickly and accurately express how you feel. 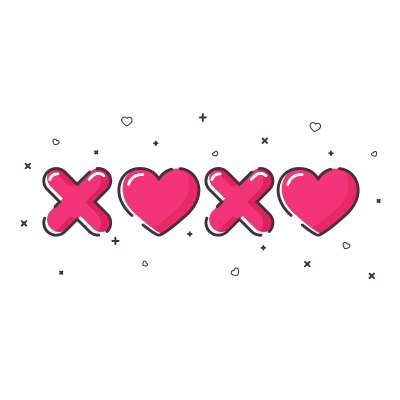 Send our emojis to all your FB besties and show them some love. This image brims with hugs and kisses. It's easy to send and share to the social network. We have a wide array of adorable emojis just for you to share.